All businesses need to have an online presence these days. That applies to mechanics, car wash centers, and other car related business. 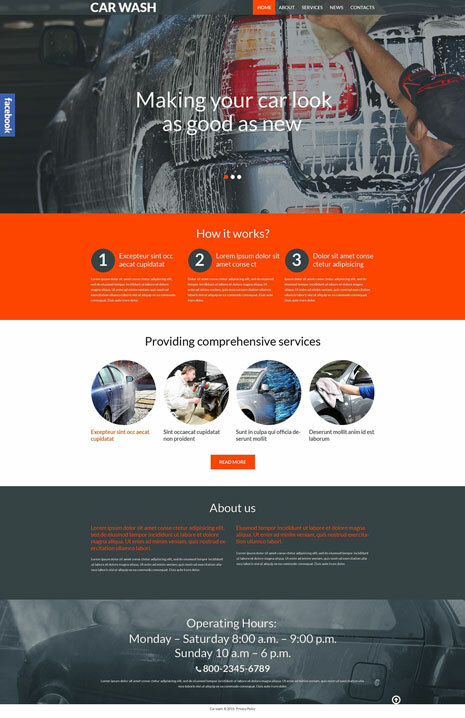 The Car Wash theme is a responsive theme designed for car wash businesses. This 2-column theme has blog and portfolio functionality. It is coded in HTML5, CSS3, and jQuery. Car Wash has everything you need to display operation hours, testimonials, services, and other relevant information. It has an advanced theme options panel and comes integrated with Google Maps. It is video and audio friendly. The theme has various shortcodes and comes ready to be translated. 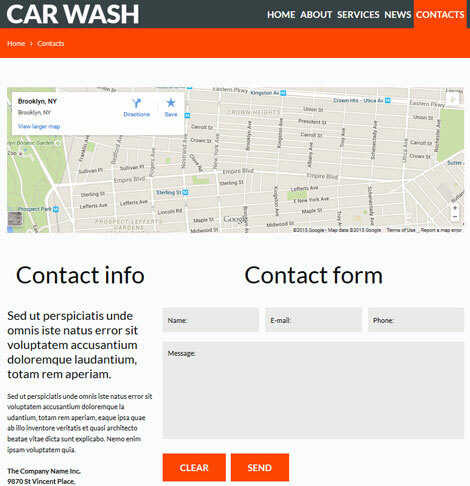 The Car Wash theme is fairly easy to set up and has a bunch of useful features such as lazying loading and parallax effect. This is a commercial theme.